Another round of action takes place in the second tier KRU Championship with five matches on the cards. Leaders Menengai Oilers make the trip to Kareng’ata to play fourth placed Catholic Monks while Western Bulls are out to build on last weekend’s 62-7 thrashing of South Coast Pirates when they welcome the Ngong Warriors to The Bull Ring. 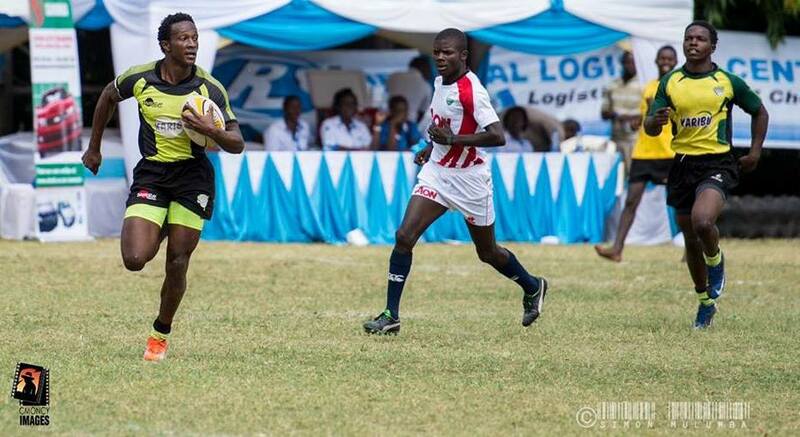 Kisumu welcome the JKUAT Cougars to the Mamboleo Showground, Moi University host the South Coast Pirates in Eldoret as Mean Machine host the Egerton Wasps at the University of Nairobi’s main campus.